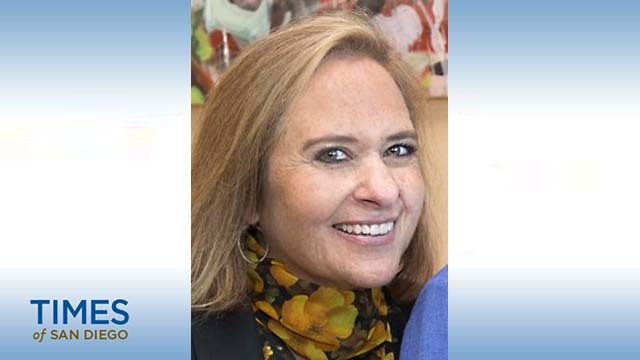 Stacie Spector of San Diego, a longtime PR professional who once worked in the White House and at UC San Diego, has been named to the State Bar of California Board of Trustees. Gov. Jerry Brown announced the appointment Thursday. Spector, 52, has been principal at Spector Strategies since 2000. She was vice president of strategy and external relations for the Nutrition Science Initiative from 2013 to 2015, chief communications officer at the Salk Institute for Biological Studies from 2011 to 2013 and associate vice chancellor of communications and public affairs at the UCSD from 2004 to 2009. She was deputy campaign manager and director of strategic operations at Al Gore for President in 1999 and deputy assistant to the president and deputy director of communications at the White House from 1997 to 1999. Also a member of the San Diego Theatres Board of Directors and the Humane Society of the United States Communications Council, Spector is a Democrat who last year gave Hillary Clinton $2,700 and Rep. Scott Peters $500, according to opensecrets.org. In 2014, her political donations totaled $4,500, said campaignmoney.com. The position requires Senate confirmation. Compensation is $50 a day. The 19-member Board of Trustees meets about eight times a year to consider organizational, policy and regulatory matters. The panel includes six “public” or nonlawyer members — four appointed by the governor, one by the Senate Committee on Rules and one by the Speaker of the Assembly.